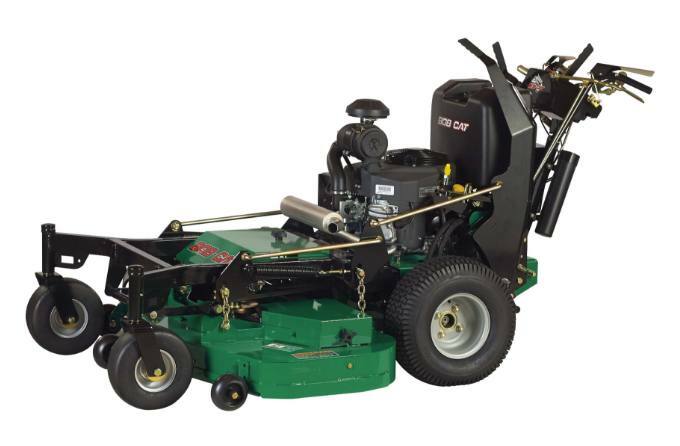 The float deck moves independently of the drive and caster wheels, allowing the deck to follow the contours of the ground, making hills and slope mowing a breeze. Single point height of cut adjustment easily raises and lowers the deck. Flat free front caster wheels keep you rolling, no matter what’s under the grass. Peak Productivity: Take a big step forward in value and performance with these flexible mid-size walk-behinds in your choice of 48", 52” and 61" deck sizes. Powered with reliable Kawasaki® FX Series engines with electric start. The low positioning of the aluminized steel horizontal muffler allows you to easily maneuver under shrubs and bushes, resulting in a clean cut every time. 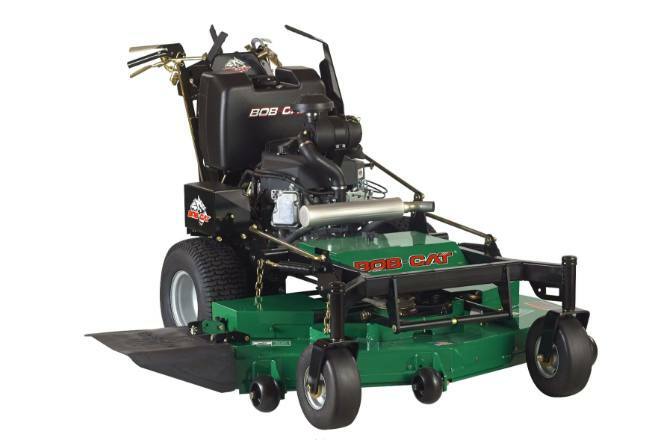 All this plus our NEW flat-free caster wheels deliver the mower you need for maximum uptime. Optional grass catchers integrate without chute removal. 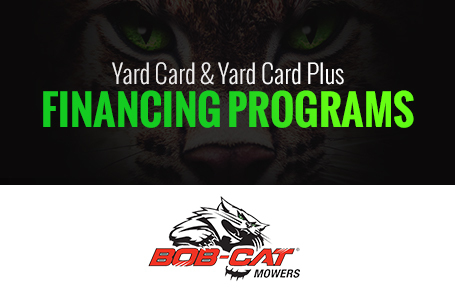 All deck sizes are available with mulching kits to extend the versatility of your mid-size walk-behind mower. Machine Weight/ Wet: 780 lbs.